Yesterday marked the hottest day in the UK for 40 years, and in all honesty, as great as it would be to be out and about catching those sun rays, it inevitably meant being stuck on public transport and risk not making it to your destination before passing out. So, we opted for the safe option of the front garden and some homemade cocktails. Perfect! Step forward, Tipple Box. 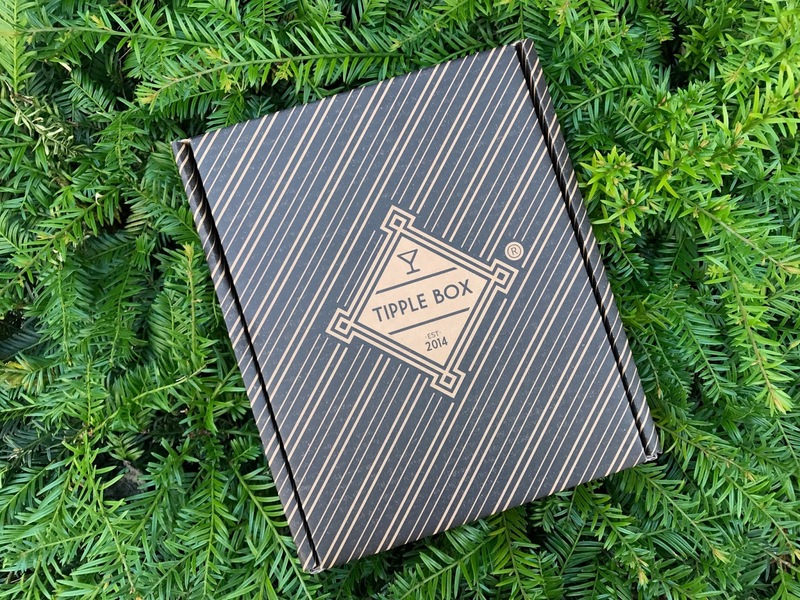 The Tipple Box could work as a subscription box, a one off or even as a gift for any cocktail lover! It provides you with all the ingredients and instructions to make two glasses of two cocktails (or two doubles if you’re extra thirsty). They have a variety of alcohol selections of gin and vodka cocktails, with prices raging from £24.95 to £39.95, and some popcorn thrown in for good measure! Without even having to step foot out of the garden, we were able to create both Westminster Abbey Martini and Orange Lady cocktails, which were both amazing! Before we even opened the box we were impressed – the packaging had a premium look and feel, and the bottles of spirits and juice were protected perfectly with bubblewrap and separators. Complete with an instruction leaflet so you know what’s what, we were ready to go. All we needed was the garnish, ice, glasses and shaker. Unfortunately we didn’t have the glasses that were specified for either cocktail, but we’d like to think we improvised well and the outcome looked as good as they tasted. One thing we would say about the box is that unless you’re a cocktail connoisseur, you probably won’t have the correct glasses and shaker. We weren’t able to make it look like what it did in the picture, but with a couple of jars and a protein shake bottle, we did create two very refreshing and tasty cocktails. 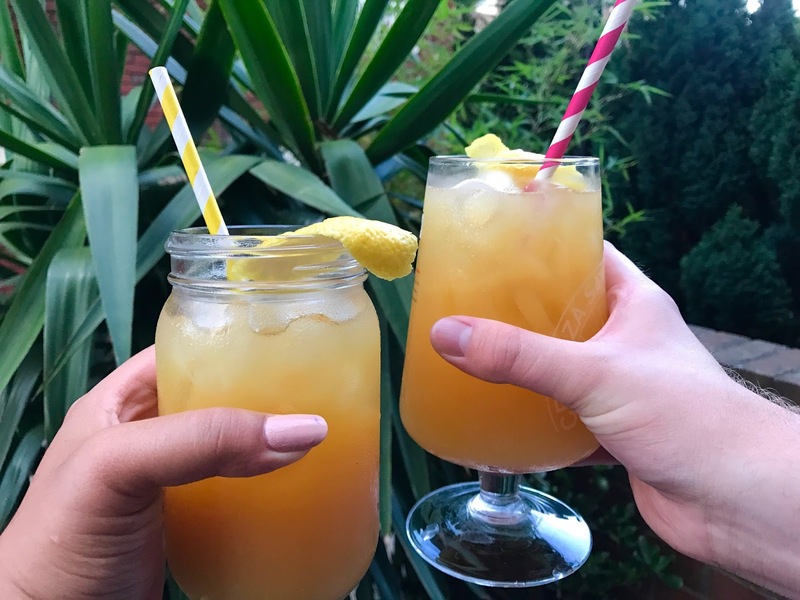 Both drinks were just what the doctor ordered on a summer’s evening like this, and would fully recommend it to anyone who likes to enjoy a quiet drink with friends or family in the comfort of your own home. You’ll have the fun of making them, and no worries of queuing up at bars or shouting over each other. 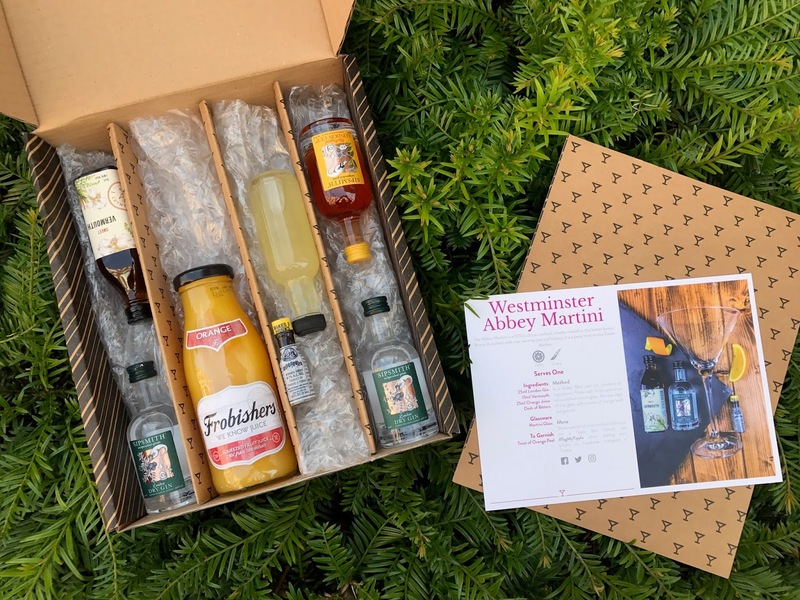 We personally think The Tipple Box is a fantastic initative, and we’re already looking forward to making another order soon! Check out their social media and website to make your order now! Oh my gosh this sounds absolutely perfect for me, thanks for introducing me to it! That's such a cool idea, and it's so nicely presented! Your drinks look amazing. It's not something I'd get for myself because I don't drink alcohol, but it could be a great gift!